You can start applying to UCLA Dental School Admissions at the end of the third year of your undergraduate degree, but most applicants wait until they are in their fourth and final year to take this step. If you started your university studies at a community college and transferred at a later date, it is important to know that only 70 credit hours of the required courses will be acceptable to UCLA Dental School Admissions from a college and that online courses are not accepted at all. You must review the university’s website to ensure that you have the proper Science courses completed as well as the laboratory component. At the end of your third year of your Bachelor’s degree you must take the DAT. The scores you obtain on this test are acceptable for a three-year period but you can retake the test. Only the latest scores will be used for your application to UCLA Dental School. You don’t have to make sure the score is sent to the admissions office. The office will import your score into your application. Applicants from Canada and other countries must take the US DAT in order to be eligible for UCLA Dental School Admissions. Three letters of recommendation. This will prove why you are a good student and why you may deserve to be accepted. A personal statement of your goals for your career as a dentist. You should demonstrate your genuine interest and how you are going to develop it. Proof of California residency. Do not neglect this requirement, as it may be one of the serious obstacles on your way. 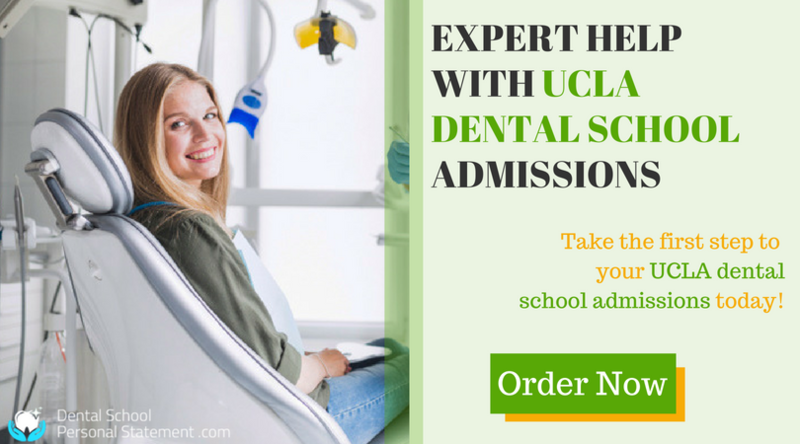 When you have high grades and DAT score along with exceptional recommendations you might think that you will definitely make the cut in the UCLA Dental School Admissions process. However, there is a great deal of weight placed on what you write in your dental school personal statement. This essay receives a great deal of attention to ensure that you are the right fit for the program. If you look at UCLA Dental School Admission Statistics you will see that the class size is minute in comparison with the number of applications the university receives each year. Therefore you must stand out in the eyes of the readers. You have the ability to succeed in the Science courses of the program. For a better proof we can provide some examples from your past experiences. You have experience through observation at a dental practice. As it will be a massive support to your interest and full awareness. 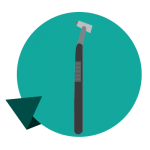 You are serious about dentistry and are a member of a pre-dentistry association. Again, it will prove that you are already there and ready to develop. You are motivated and are a hard worker. Do not use cliches, but show your true passion and motivation. That’s why we are there to help! You are a lifelong learner. It is important to show that you are not afraid of the challenges, and are actually ready to work on them. Your goals for the program are in sync with those of the UCLA School of Dentistry. We know how to write documents for your application to UCLA Dental school and will be happy to do that for you. We can help with writing personal statement, letter of recommendation or any other document for your application. 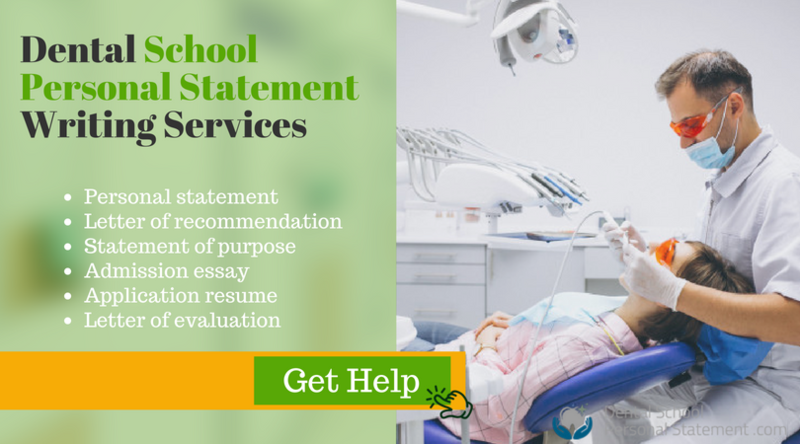 Let us help with your essay for UCLA dental school admissions. Place your order today!